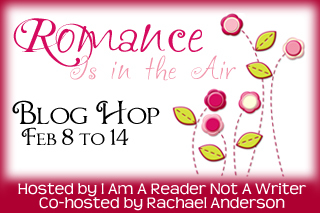 Welcome to my Romance is in the Air Blog Hop, hosted by I am a Reader Not a Writer and Rachael Anderson. Visit either of their pages to view everyone else participating in the hop. My giveaway is for those in the USA only. 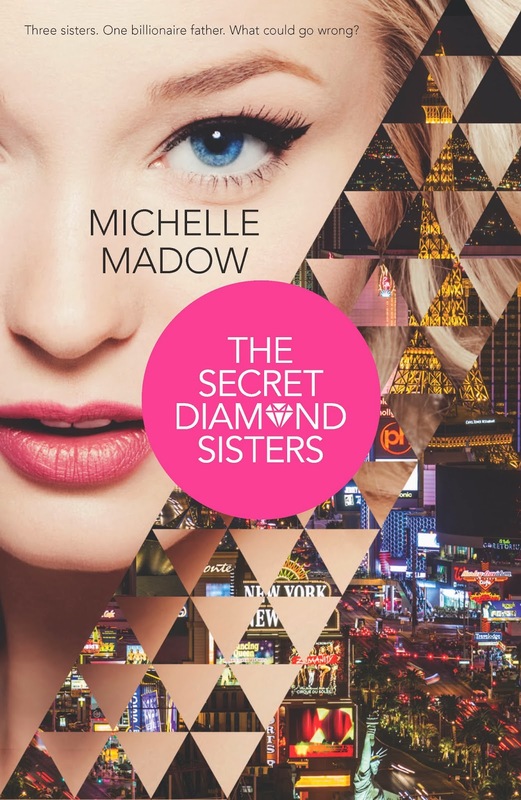 I'm giving away a signed ARC of my upcoming book The Secret Diamond Sisters, which is being publishing by Harlequin TEEN on Feb 25, 2014. I'm also including a signed bookmark! Sounds like a really fun book!